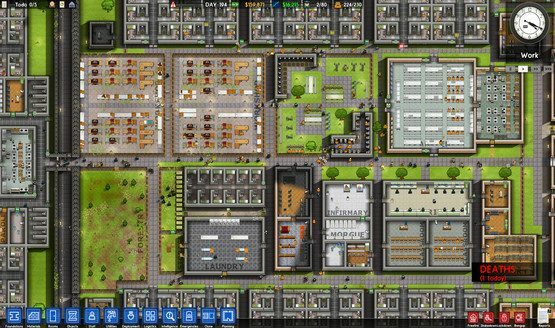 Swedish publisher Paradox Interactive announced it has acquired the Prison Architect IP. In addition to taking up development of the overall franchise, Paradox will now publish any future titles in the series. Preliminary plans were also discussed to push the Architect franchise in other directions.